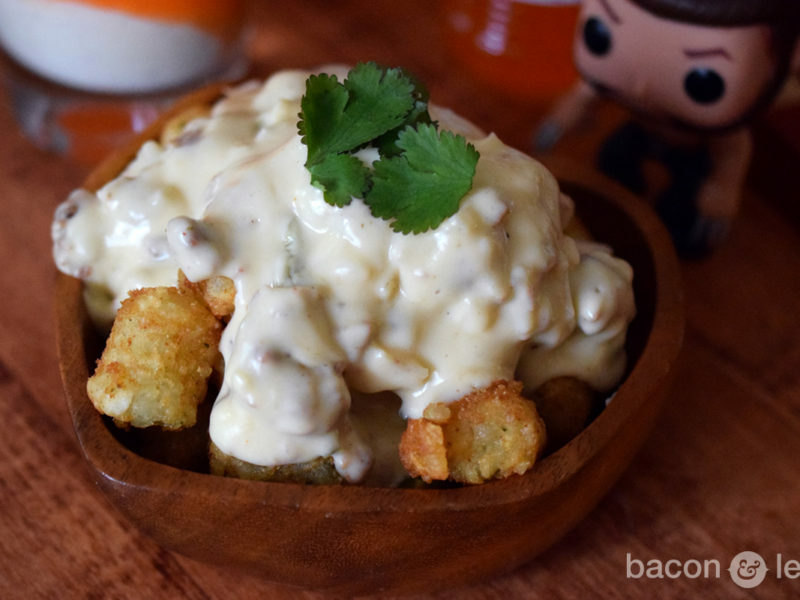 Well… I didn’t intend for this to be a Game of Thrones themed dish, but there’s no question that it is. I really just wanted to combine the saltiness of prosciutto and the sweetness of figs in a luxurious and fresh chicken dish. I wanted to roast it in a bit of dark saison to lend some roasty and fruity notes to the dish, so I grabbed the Ommegang Three-Eyed Raven (which is my fave of their Game of Thrones series). 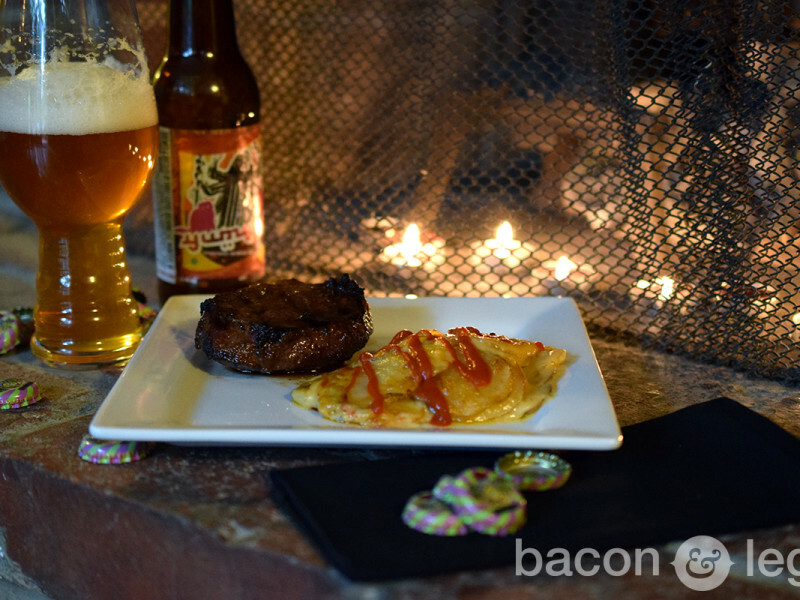 Once I started getting in the Game of Thrones mindset, I started thinking of how I love the phrase “Eat Like A Baratheon” and I often try to emulate it in my cooking. Not in the sense that I think drinking gallons of wine and feasting on food and whroes is the way to live life, but in the way that you should eat simple foods that you love. When I eat like a Baratheon, I have fresh sausages, cheese, bread, fruits and greens. It’s wholesome and rustic and I love it. Tasting this dish, I had a lot of the same feelings. 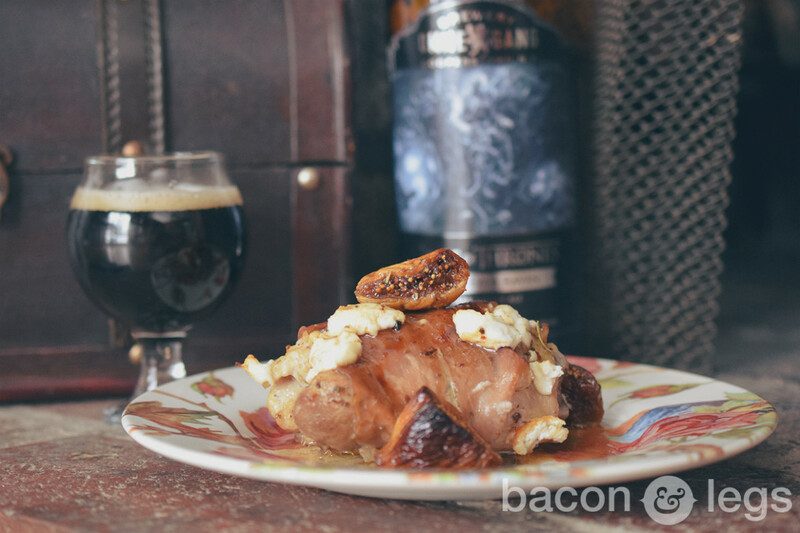 Wholesome and decadent at the same time… but the flavors weren’t quite Westeros. They were more like the flavors of the Free Cities. So who’s the man that eats like a Baratheon in Essos? Why, Illyrio Mopatis of course. Magister of Pentos and lover of all things delicious, this fat man would be all over this dish. Thanks for working so hard for Dany, Illyrio. This is my gift to you. A dish filled with dry-cured meat, sweet figs, sticky honey and delicious, dark beer. Use that forked beard of yours and dig in. Heat olive oil in a skillet over medium heat. Salt and pepper the chicken thighs liberally and sprinkle with herbs de provence. Brown the chicken thighs for 3-4 minutes per side and remove to a baking dish. (This may take 2-3 batches.) Wrap chicken in prosciutto slices. Cut figs in half or quarters and sprinkle over top, along with crumbled goat cheese, in baking dish. In a small saucepan, whisk together saison, Worcestershire sauce, mustard and honey. Bring to a low boil, reduce and simmer. Continue to simmer for 5-10 minutes, or until reduced by half. Drizzle over chicken. Cover and bake for 25 minutes. Remove cover and bake for another 15 minutes or until chicken is cooked through. 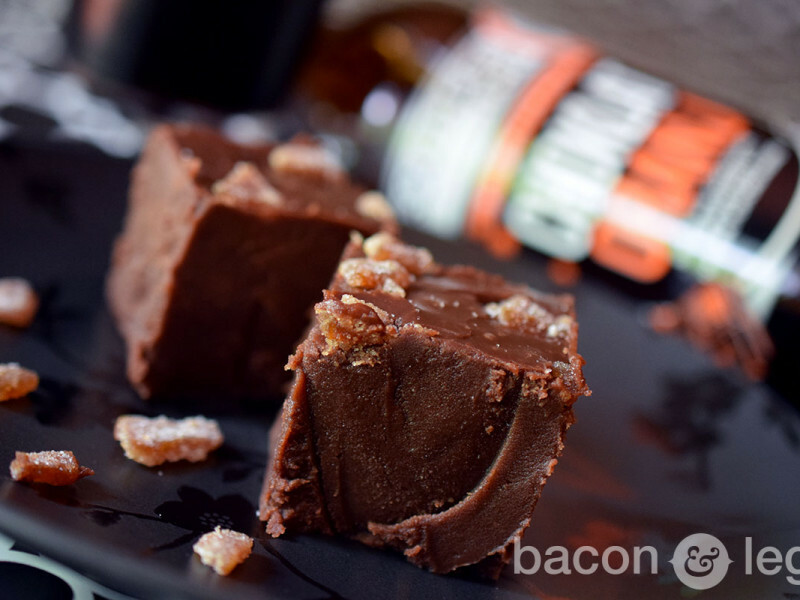 Serve with an additional drizzle of honey if desired.